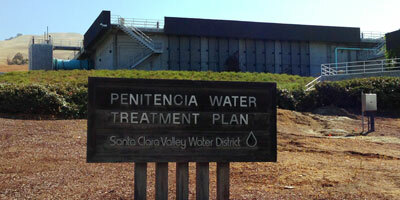 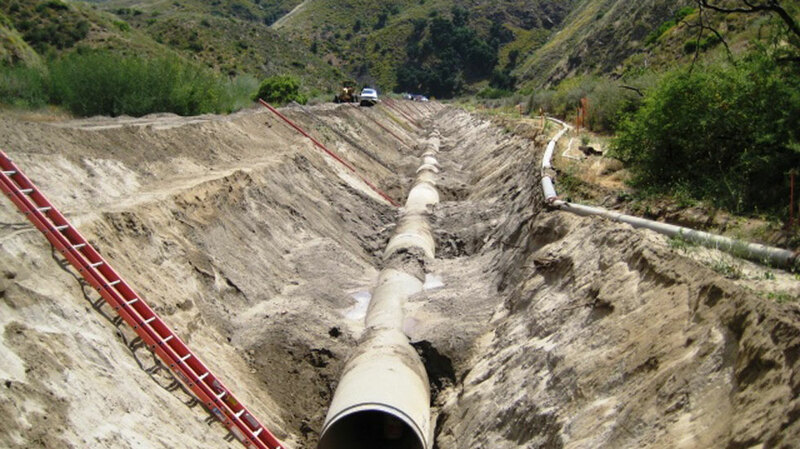 LSA has been providing environmental consulting services to Rancho California Water District for over 20 years. 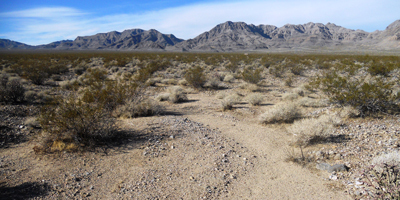 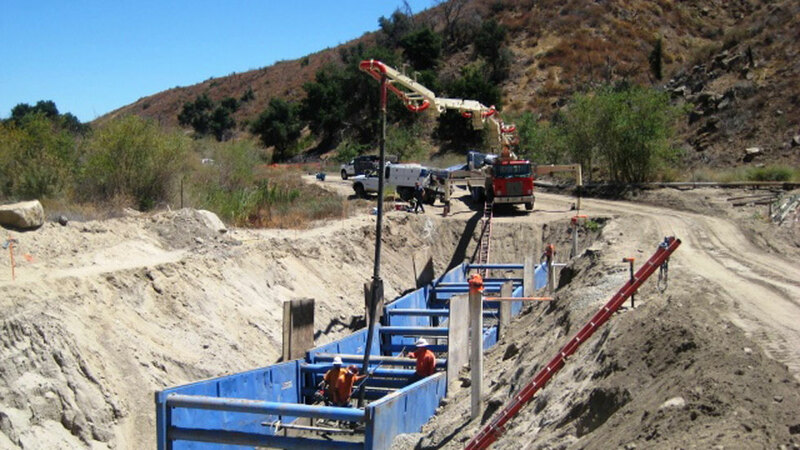 LSA has supported many Rancho California Water District projects, ranging from small wells to large pipelines, reservoirs, groundwater recharge basins, and solar power generation facilities. 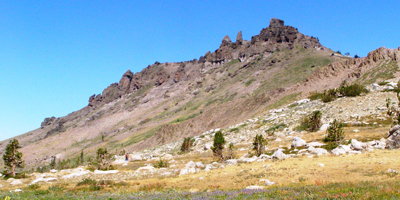 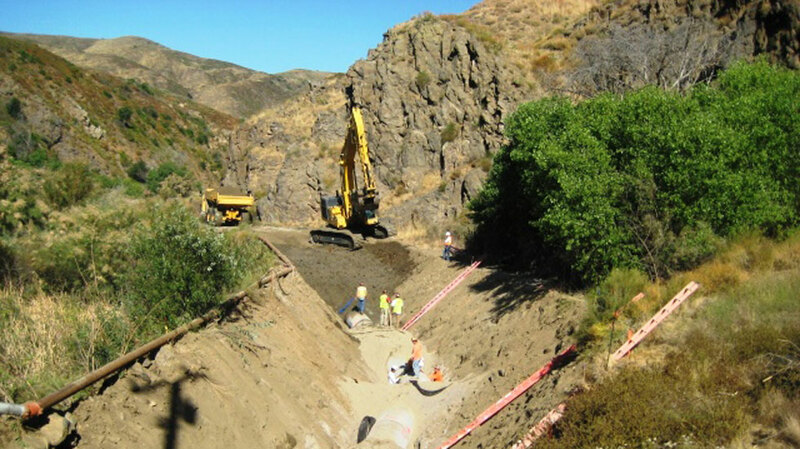 LSA has prepared CEQA documents, permit applications, habitat restoration plans, and habitat mitigation and monitoring plans. 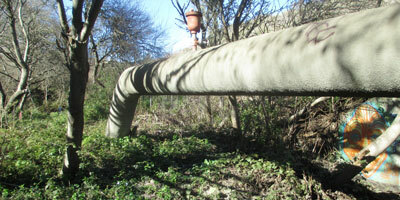 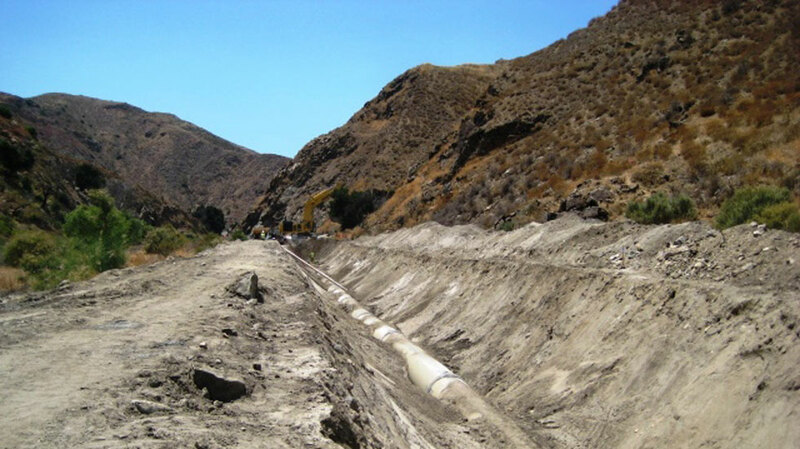 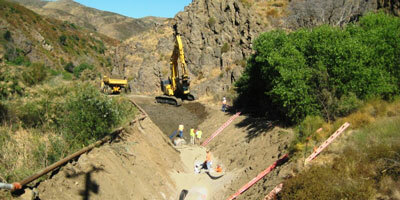 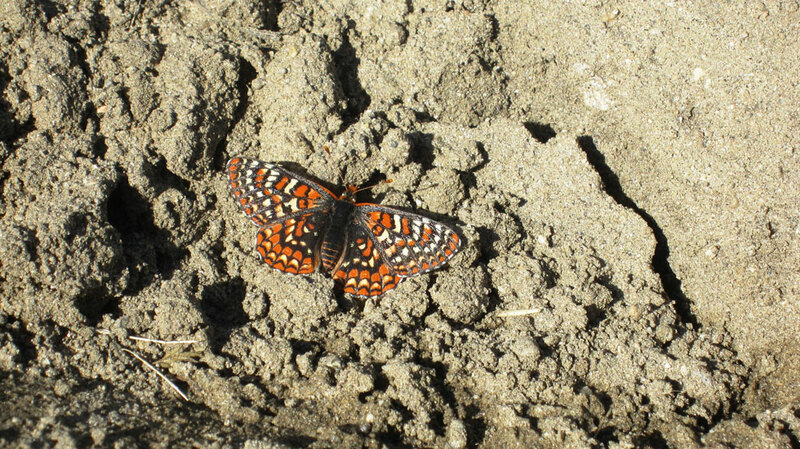 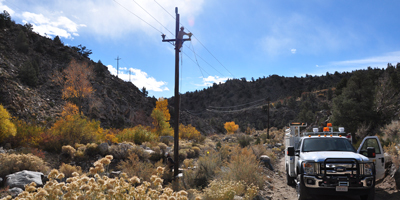 LSA has also provided cultural and biological resource monitoring during construction of pipelines, reservoirs, and groundwater recharge basins, overseen and documented implementation of habitat restoration, and consulted with Federal and State resource agencies on behalf of the Rancho California Water District.